Nine Wells Caravan Park, Solva, Nr. St Davids. West Wales. 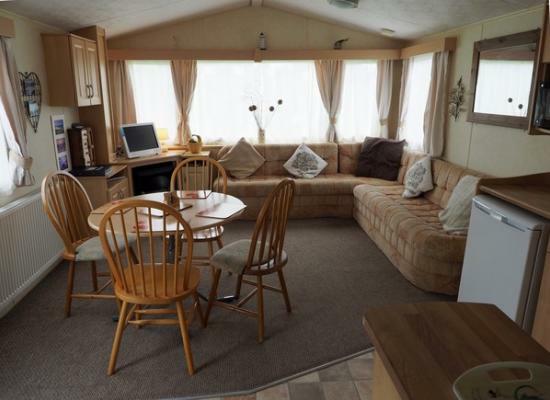 Five berth caravan to let near the beautiful Pembrokeshire village of Solva and Saint Davids just off the Pembrokeshire coastal footpath in the National Park.This is a dog friendly site. Nine Wells caravan site just outside the beautiful Pembrokeshire village of Solva and historic cathedral city of St. Davids. This family friendly quiet site is only a short wander from the Pembrokeshire Coastal Path and 'Porth y Rhaw' cove . No 10 is situated on this unique caravan and camping park nestled between the picturesque harbour village of Solva and the enchanting Catherdral city of St Davids. 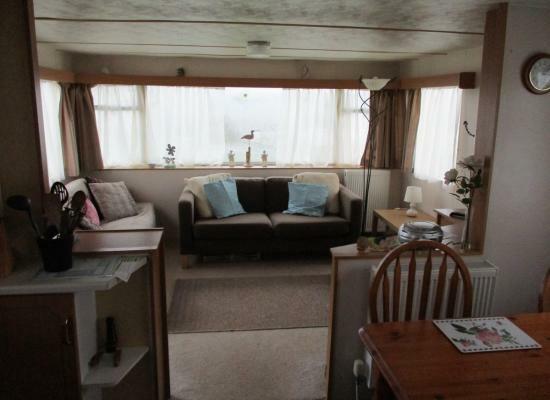 Within easy access to the Pembs coastpath, coves & beaches, the main A487 & bus route. 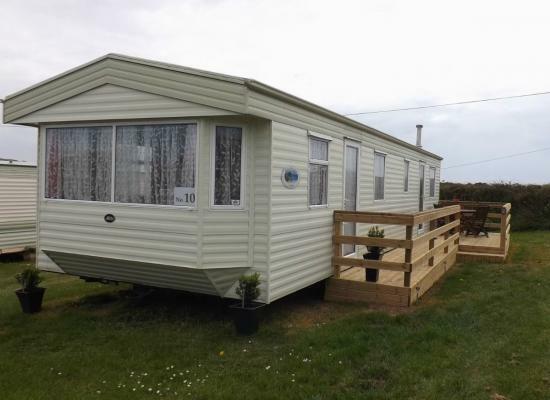 Nine Wells Caravan Site is a family owned coastal site situated 5 minutes’ walk from the sea in the Pembrokeshire Coast National Park. Located 1 ¾ miles from the cathedral city of St Davids and ½ mile from the quaint fishing village of Solva, it is the perfect location to explore the area. The site is approximately 5 minutes’ walk through a picturesque valley to the secluded cove of Porth-y-Rhaw, with its impressive Iron Age fort, fossils, and proximity to the coastal footpath. It is a fantastic place stop off if you are intending to walk a part or all the coast.